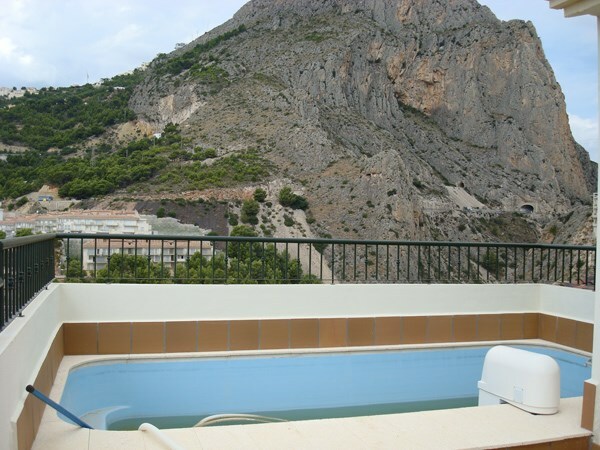 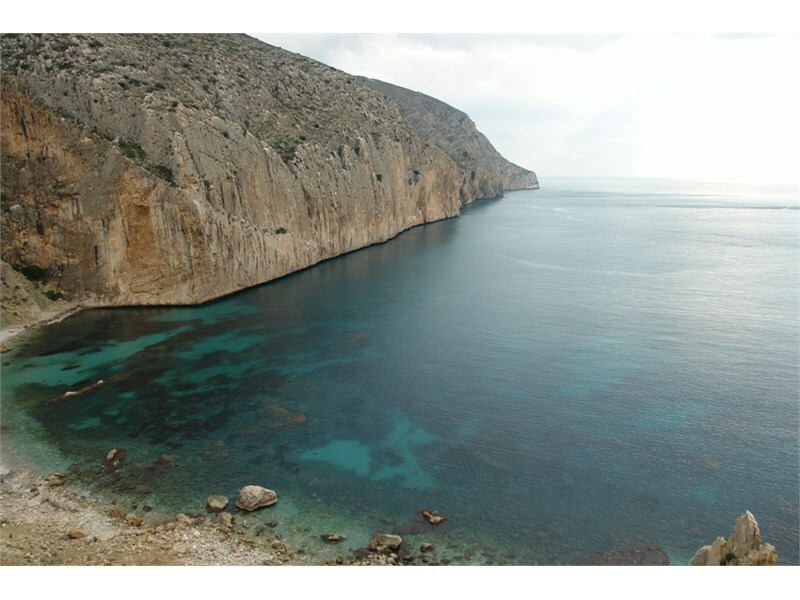 Stunning three bedroom apartment located in Altea (Alicante). 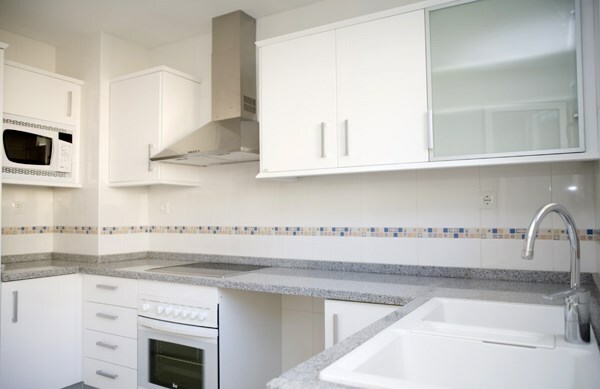 Three bedrooms, two bathrooms, kitchen, living room and terrace. 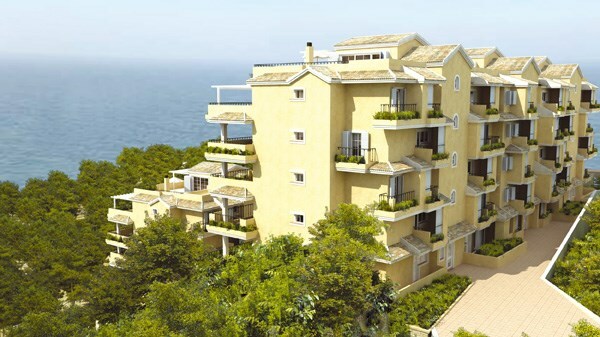 The residential complex consists in four blocks of apartatments. 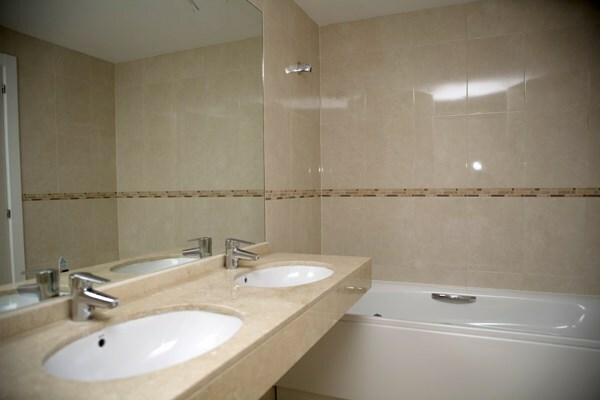 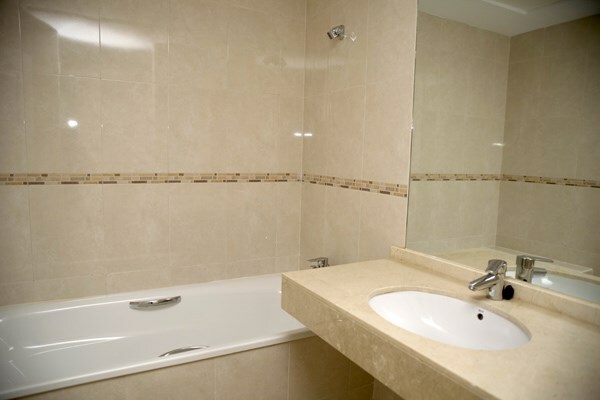 One and two bedroom apartments, duplex or penthouse are also available. 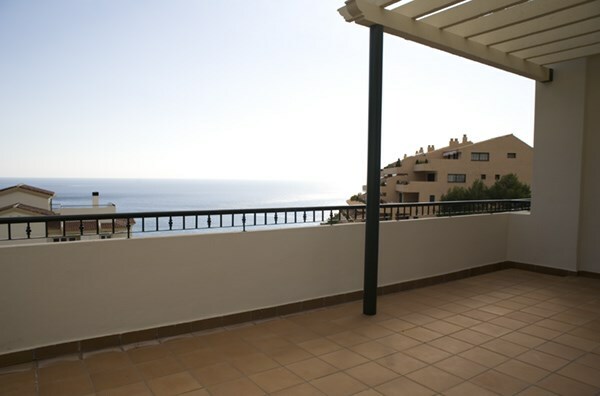 Located on the seafront, next to the nature reserve del Morro de Toix and close to the Puerto Luis Campomanes.